The Norwegians pioneering legends of industrial black metal. 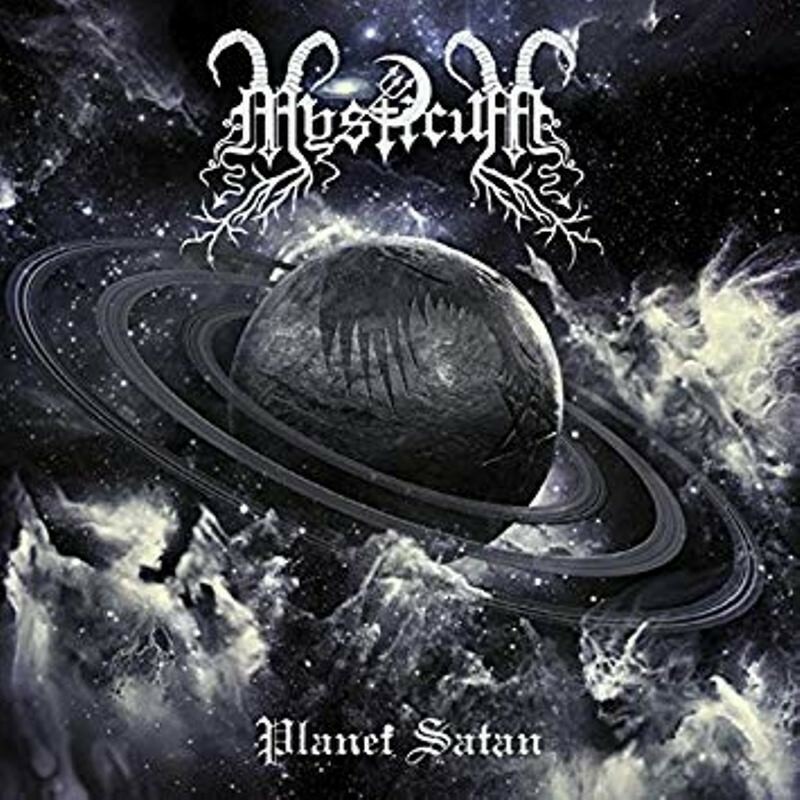 Having achieved almost mythical status in black metal lore, 'Planet Satan' has been rumoured since the late 1990's, following the band's debut release, 1996's 'In the Streams of Inferno'. Unifying the core trio of Herr General Cerastes, Svartravn & DrBest, 'Planet Satan' is now upon us. 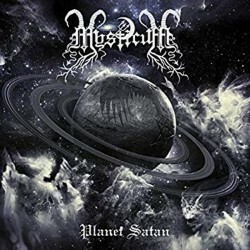 A work of intense and otherworldly black metal power injected with Mysticum's strong cosmic, satanic and psychedelic overtones, 'Planet Satan' welcomes Mysticum to the new millennium with full & unrelenting force, whilst retaining the core elements which made the Norwegians pioneering legends of industrial black metal. Both infernal & nihilistic, as well as apocalyptic in its scope and execution, 'Planet Satan' is a new milestone for the genre in its sublime, chaotic ferocity. Primitive minor-chord riff patterns & tortured vocals mixed with the band's manic and often unconventional programmed drum beats makes this an eerily hypnotic work of the darkest order. The album was recorded & mixed at Fias Co. Studios with producer Sverre Dæhli, & mastered by Tom Kvålsvoll at Strype Audio in Oslo.